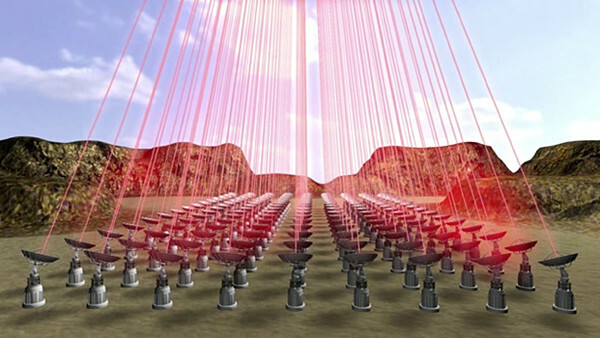 Stephen Hawking announces $100 million plans to look for aliens in the next solar system. Last night, Stephen Hawking and Russian billionaire Yuri Milner announced their plans to cross interstellar space for the first time in human history. What's more, they're going to do it in your lifetime. 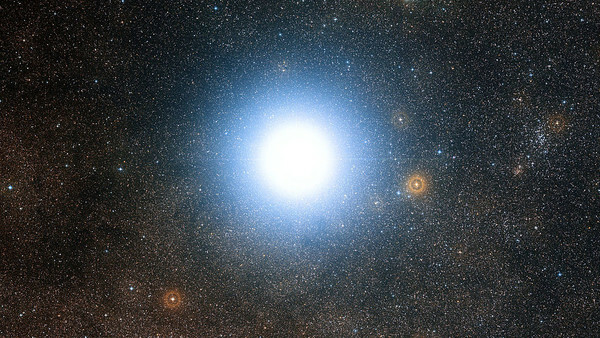 The project, named Breakthrough Starshot, aims to develop the technology to reach our nearest stellar neighbour, Alpha Centauri, just 20 years after launch. This is pretty good going, seeing as our current fastest ship would take a whopping 78,000 years to cover the 4.3 light years of open space between us and the next star. 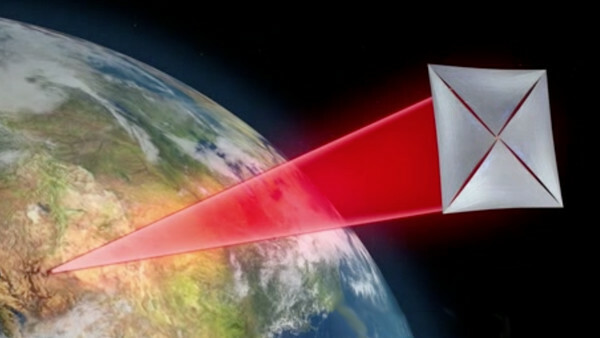 Breakthrough Starshot, costing a cool $100 million, aims to build an ultra-light "light sail", carrying a nanocraft, that can be propelled by lasers and travel at 20% the speed of light. If that doesn't sound like science fiction to you then you can get out of my face. At those speeds, we could reach Pluto in just three days and, of course, Alpha Centauri within 20 years. We would also be able to properly explore our own solar system for signs of life, as well as finally being able to figure out if other stars have an Earth 2.0, complete with humans 2.0, orbiting them. Crossing these distances at these speeds is one of those things that lots of scientists have put into the category of "science fiction", particularly within the century. Even before we take the massive step of reaching an entirely different solar system this would enable us to zip about our own solar system as easily as popping to the shop (but with more lasers). Does science make you tingle in your special place? Like us on Facebook or follow us on Twitter for plenty more. 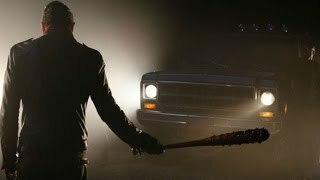 Want to write for WhatCulture Science? Click here to find out how you could get paid to write about what you love.